UNDER CONTRACT/ BACKUP OFFERS ACCEPTED WITH A KICK OUT CLAUSE IN PLACE. Unit vacant 1/1/2019. 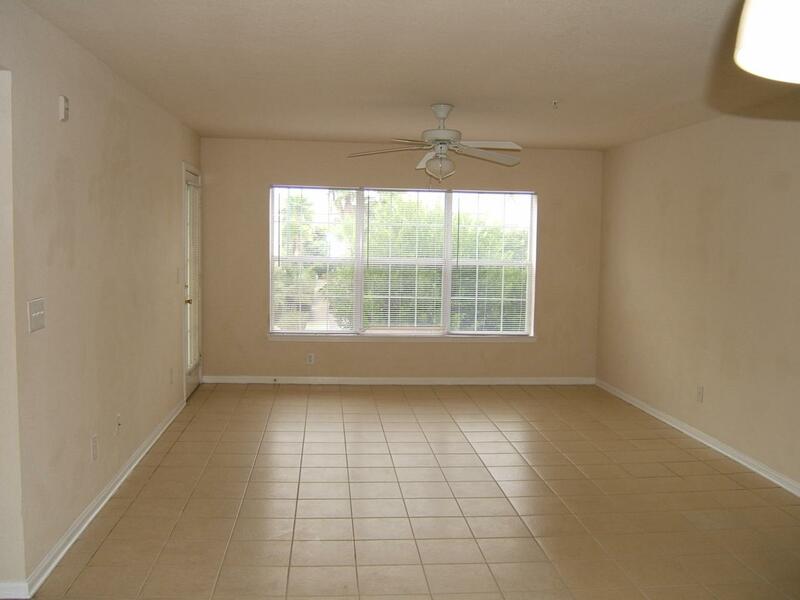 ATTENTION INVESTORS SHORT TERM RENTALS ALLOWED. 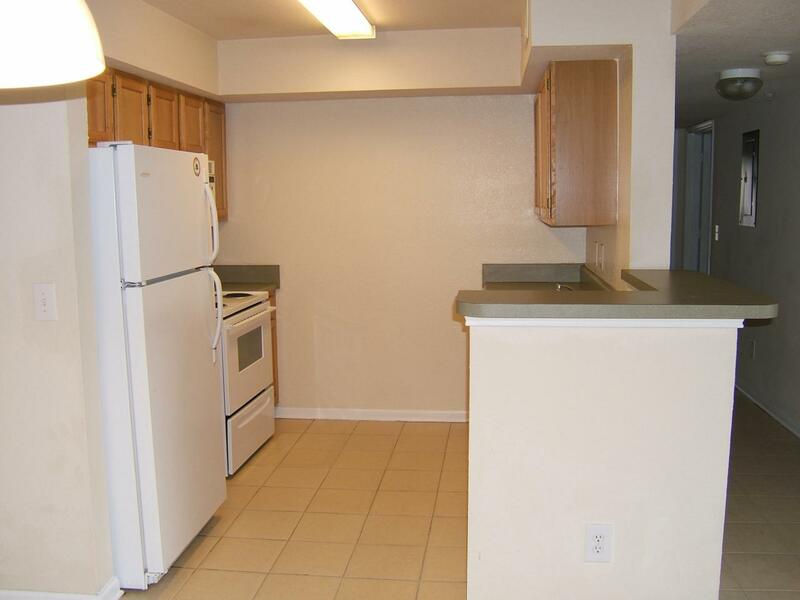 This Lakefront Ground Floor Corner unit is one of the few units that is lake front and very private. It looks upon a grassy area with a lake beyond and no stairs to climb. The living room leads to an outdoor patio (with owner's storage closet) covered by a two story deck supported by wooden pilings. There is a separate laundry room off the breakfast nook. 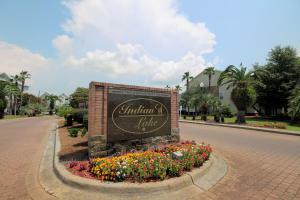 Indian Lake Condos offers on-site property management, community pool, fitness center, clubhouse, playground, and cable service. 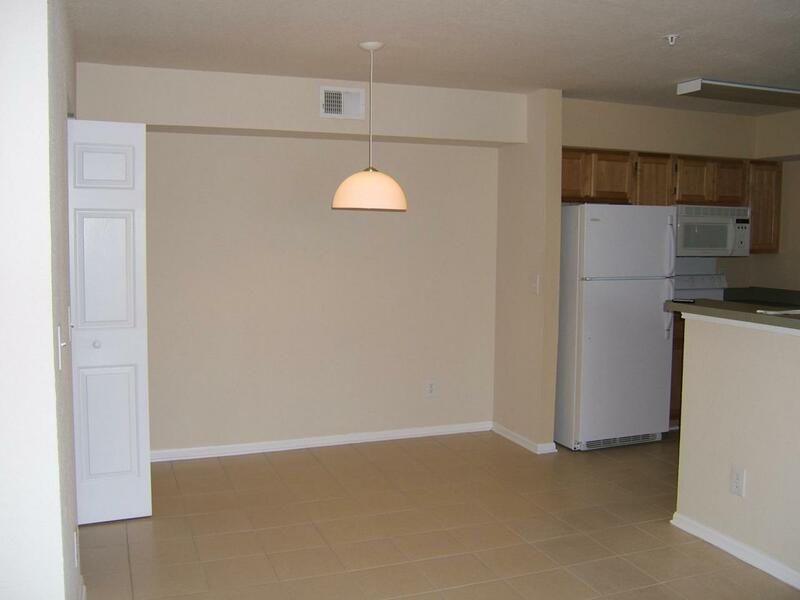 Located within half a mile from the Gulf of Mexico and across from the Destin Dog Park. One of the few condos that allows pets in Destin! Lease terms convey with sale.